The Fiduciary Group of Companies was set up in 1982 in Gibraltar and has grown into one of Gibraltar’s leading company and trust managers, also providing family office and private client services. Our clients come from all over the globe and our friendly, multi-lingual team of sector experts is perfectly placed to deliver an excellent standard of service. This enables us to provide every client with an invaluable range of legal as well as company management and fiduciary expertise. 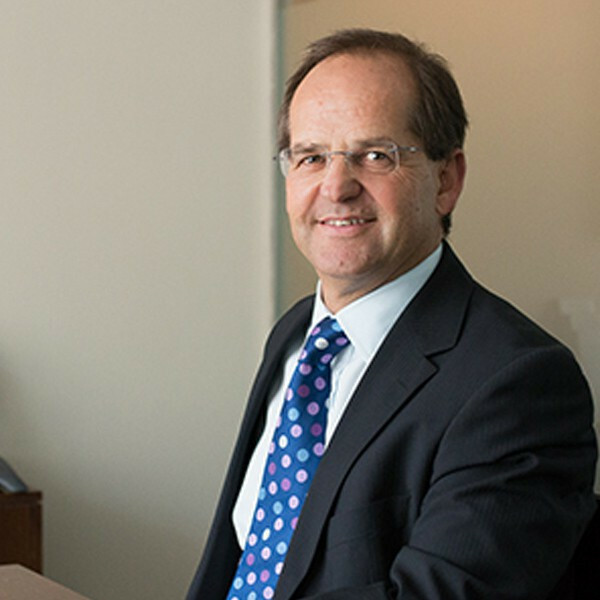 Fiduciary’s Chairman, Peter Isola, is also Senior Partner of ISOLAS, a widely recognised expert in financial services, corporate and trust law and Chairman of the local branch of the Society of Trust and Estate Practitioners (STEP). At Fiduciary Group, we are all committed to building strong relationships of trust with each and every one of our clients. We take every step necessary to synchronise all the diverse elements of your financial life, however complex these may appear. Our highly qualified team of company managers, trustees, accountants, tax and legal experts work closely together to create bespoke, personal services for all your financial and company management needs. We establish and foster long term, trusting relationships with our clients, reviewing these with you on a regular basis so that you can make the most of opportunities that emerge and ensure that challenges are overcome. We provide solutions for the present, and help you to create the most effective platform for structuring and managing your assets to secure your family’s future for generations. We are based in Gibraltar, one of the world’s most appealing and vibrant jurisdictions, a thriving business centre and an energetic hub for the new fintech industry, a city where creativity and entrepreneurship is fostered within a clear regulatory framework, where expertise and innovation are incubated in the right environment to create many successes. With an office in London, Fiduciary are superbly placed in one of the world’s most powerful finance centres. Our teams work hand-in-hand, combining our international range of expertise to provide an unrivalled, holistic approach to our clients, each one of whom is unique, special and of utmost importance to us.